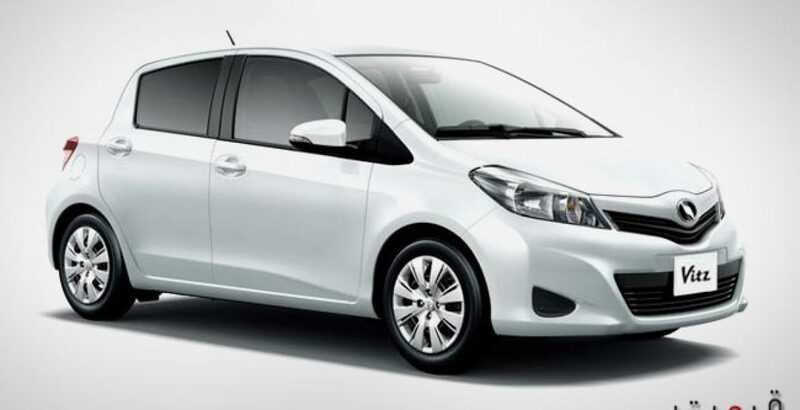 Toyota Vitz 2013, the latest model of small hatchbacks, has arrived in Pakistan. The new version is far better than its predecessor since many new features have been added to the vehicle. Surprisingly, you will not see much difference in price tag and many fresh enhancements are a gift from the manufactures for their staunch fans. The 1300cc engine is featured with double overhead camshaft (DOHC) which adds to its performance. With the introduction of this innovative technology, the machine generates more power and the automobile can run at very high speeds. The 4-cylinder engine with 16 valves and Super CVT-i automatic transmission produces sufficient power for a smooth, stable and comfortable drive on the rough and uneven terrains. Power windows not only add to the comfort but also security of the passengers as children can be prevented from opening the door unnecessarily. 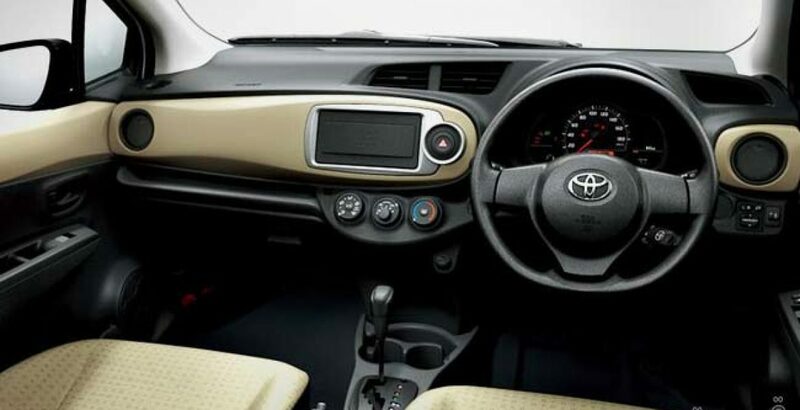 Power steering of Toyota Vitz will facilitate the driver in driving and controlling the subcompact hatchback. Any new car that lacks such luxurious features is considered to be seriously lacking and the potential buyers give it least priority. For the enjoyment of the travelers, there has been installed a CD player with stereo system so that they may not get bored on the long and tiresome journeys to the far off areas of the country. You can play any type of music item in the entertainment point of your favorite travelling companion that will enlighten the spirit and rejuvenate your mood. Nothing is more precious or important than your own life which is always under threat on the congested roads with heavy traffic, but you need not worry a bit as the high-end Toyota Vitz specs also include supreme safety measures. The active safety-device of Anti-lock Brake System and the passive safety-devices, such as SRS Dual Airbags and seatbelts are sure to provide you utmost safety under very critical conditions. In addition to all these, there is a central locking (also called electric door locking) system which will bring the control of all doors in driver’s hand who will operate them accordingly. 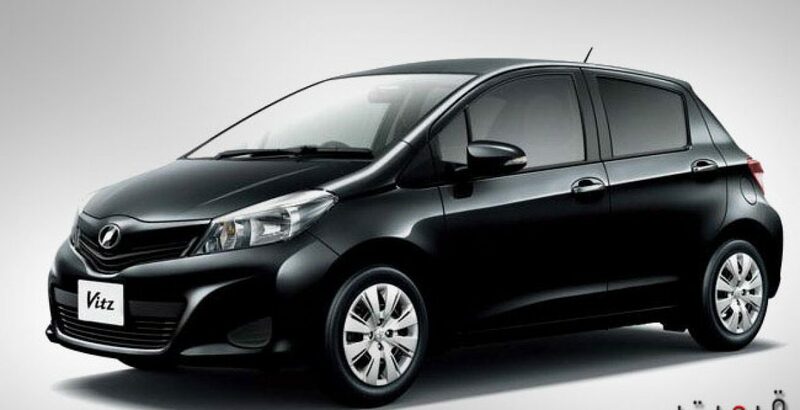 When looking on the Toyota Vitz pictures, you will experience a wave of grandeur and elegance emanating from the exterior of this small, but stylish, hatchback. The advanced factory-fitted system will make the interior of the automobile very cool and pleasant within a short time. The sober and eye-catching colors of the modern vehicle, particularly, attract the attention of the potential buyers and trendy youth. So your choice for the shade of this trendy vehicle is not limited to just one, but you can select from any of the six available colors, namely, super white, super red V, silver metallic, black mica, grey metallic and gin buck metallic. 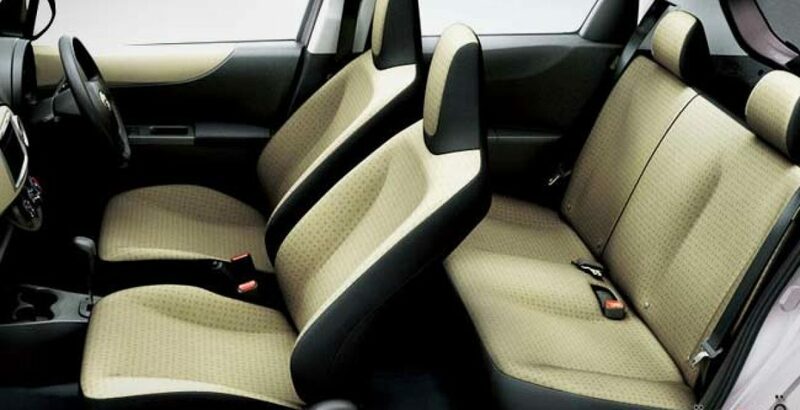 As per Japanese law, the trendy Toyota Vitz new models come with the seating capacity of up to five (5) persons who can sit and enjoy the ride with perfect ease and comfort. Though the automobile is small and subcompact, you will find the space before seats enough for your legs to rest with ease. Road grip is exceptionally strong and is very suitable for the broken and rough roads in Pakistan where the drivers, usually, have to face very hard times. Very aggressive suspension system protects you and your loved ones, riding the vehicle, from sudden knocks. With decreased load on engine, the car gives sound and smooth ride to drivers and passengers who are noise sensitive. 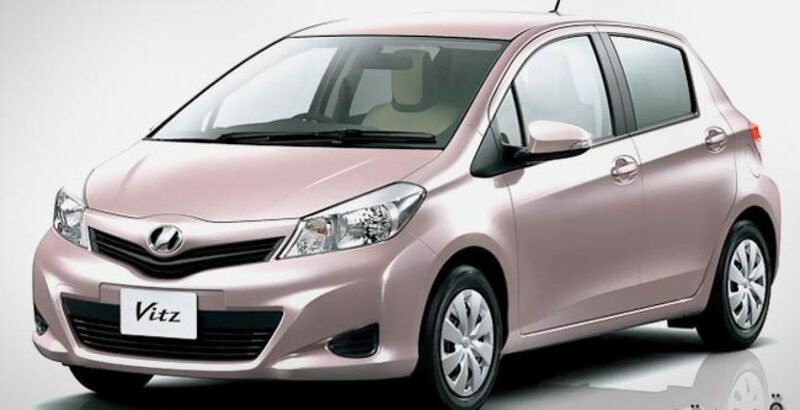 Comparing the Toyota Vitz price in Pakistan with its fascinating and marvelous features, you will be tempted to go for it. Overall, the latest and highly enhanced version of the subcompact hatchback makes the passengers high-fiving all the way during the ride. Every inch of it is worth the Toyota Vitz price and your hard earned money is not going to be wasted in anyway. To sum up, those who want to blend style, a touch of class, taste of elegance and economy in one, would definitely find this unique Toyota product a golden opportunity for them. Kindly tell me about latest price of vitz 2016 model and 2017 model please.